The FADER will be on Apple Music’s Beats 1 radio every Saturday in October. Tune into our third episode on Saturday, October 22. Saturday, October 22, The FADER is back on Apple Music's Beats 1 for the third episode of FADER World Radio, the month-long takeover. Every weekend in October, you'll hear playlists made by members of The FADER team, and guest mixes from some of our favorite people in music. Tune in here this Saturday for episode three, airing October 22 at 11 a.m. in L.A., 2 p.m. in New York, and 7 p.m. in London. 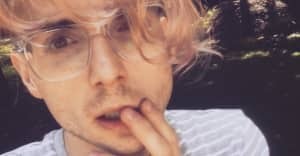 You'll hear a kooky playlist of tunes that prove pop can be queer, pop can be country, pop can be whatever, from FADER's Myles Tanzer, a new track from Atlanta producer ForteBowie, and a freaky guest mix from Ricky Eat Acid. If you miss it the first time around, you can catch encores of the show later on October 22, at 11 p.m. in L.A., 2 a.m. in N.Y., and 7 a.m. in London. It will air again on Sunday, October 23, at 9 p.m. in L.A., 12 a.m. in N.Y., and 5 a.m. in London. With an Apple Music subscription, you can listen to FADER World Radio on demand at any time. 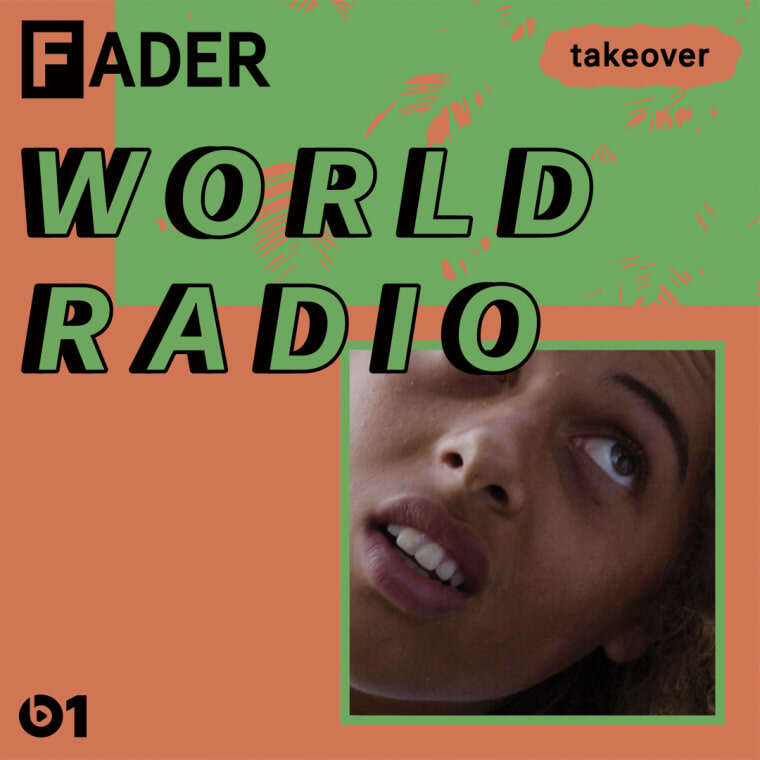 Check back here for the full episode playlist on Monday, and tune in to Beats 1 through the end of the month for the final episode of FADER World Radio, with a guest mix from Jubilee.